If you are considering installing a home security system in your home, you’ve probably done a bit of research on the different types of systems that are available. You know that there are motion detection systems and those that are designed to be triggered when a door or window is opened. But which kind is better? Although both systems offer a measure of security and either is better than no security system, there are several reasons why many people prefer the motion detection system option. Of course, the right option for you will depend on many factors, but here we’ll look at the reasons many people choose motion detection systems over door and window alarms. 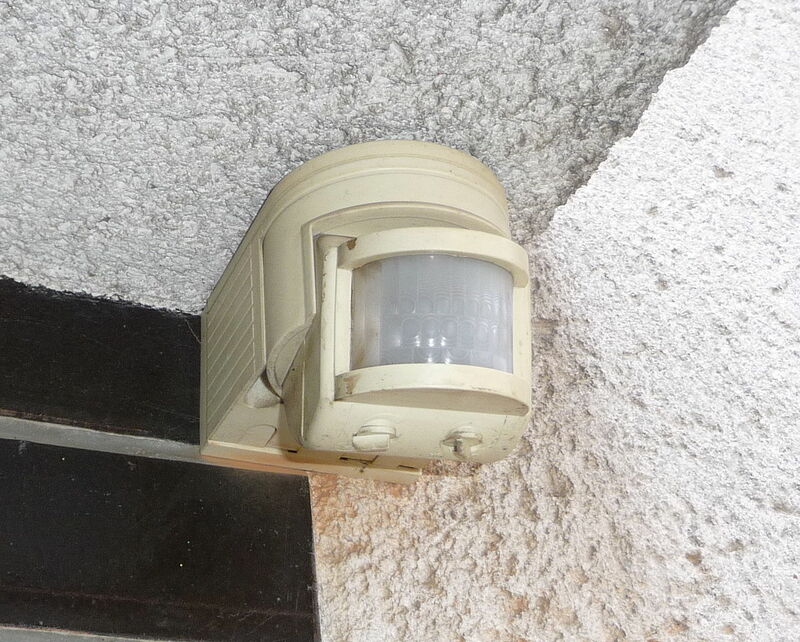 Cost is one of the factors that make motion detectors more attractive to many customers. The installation cost associated with motion detection systems is generally lower than that of door/window alarm systems. Why? Let’s look at it this way: To get the maximum protection from a window and door system, you would have to protect all, or at least most, of the point of entry in your home. That can be very costly when you consider the cost of the actual sensors plus the cost of installation. Then there is the cost of things like keypads, key fobs, and other extras you might want. That can quickly add up. By contrast, motion detectors can be used in strategic ways to cover more ground for less money. Instead of 15 window sensors, you may only need three motion sensors, for example. Less maintenance is another reason many people prefer to opt for electronic components like motion detection systems. Wireless systems, whether they are window systems or motion detection, run on batteries. Those batteries need to be replaced regularly – usually every couple of years or so. The cost of replacing 15 batteries is, of course, going to be higher than replacing just a few, especially when you consider the cost of paying for the labour and price mark-up associated with hiring a contractor to do the job. Some homeowners feel that they are adequately protected with window and door alarms. However, it’s possible for an intruder to throw something through a window and break it, creating an unprotected point of entry for an enterprising intruder. Remember that these alarm systems only work when the door or window is opened; they won’t be triggered if the glass is broken. Some companies do offer glass-break detectors that can be added to the magnetic switches, but this of course adds to the cost. False alarms are another common reason people opt against window alarm systems. Sometimes the magnet or contact comes loose, which triggers the system to think that an intrusion has occurred, and the alarm sounds. This can be very unsettling when it happens in the middle of the night or when you are on vacation! If you have pets, you may have stayed away from motion detection systems in the past. The thinking once was that it wasn’t practical for people to have motion detection systems in their homes if they had pets because the movement of the pets would constantly be triggering the sensors. The fact is, however, most new motion detection systems are equipped with safeguards against this. The sensors won’t trigger the alarm unless they detect motion by a person over a certain size, usually more than 100 pounds. This will prevent your dog or cat from triggering the alarm. As you can see, there are many reasons why people opt for motion sensor alarm systems over magnetic switch varieties, but that isn’t to say it’s the right choice for everyone. Remember: A protected house is better than an unprotected house, so whichever system you choose you’ll be better protected and have more peace of mind than if you didn’t have an alarm system. It’s important to do your homework to know the pros and cons of all of the options before you make a decision. A security system is an investment, and it’s important to make an informed decision.